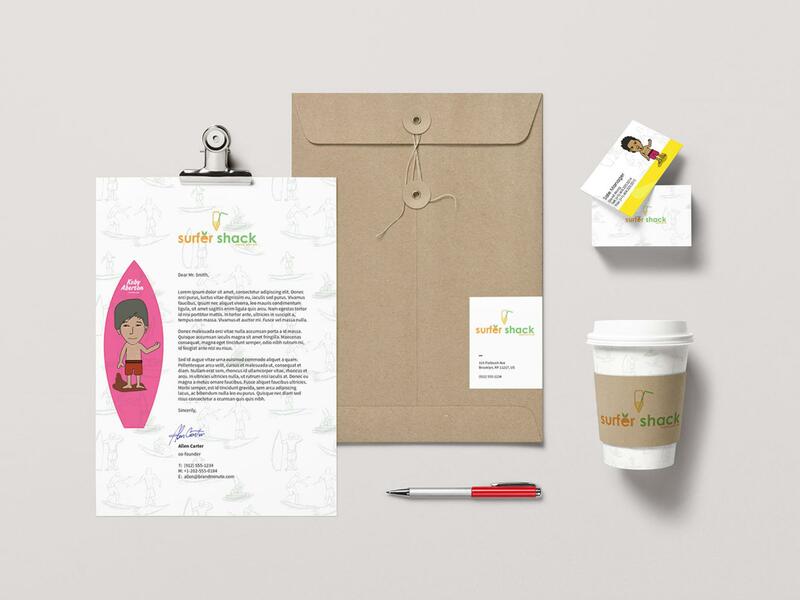 Surfer Shack is a branding project for a surfing themed, organic juice bar located along English Bay, Vancouver, British Columbia. 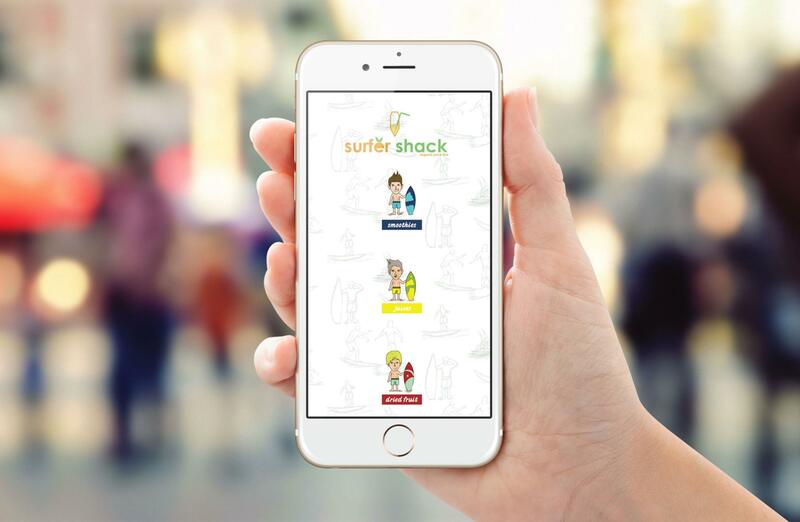 The challenges for creating this project were to design the packages and to illustrate each character based on world known surfers. Much research was done into the names of surfers and their backgrounds in order to develop a deeper concept in designs. 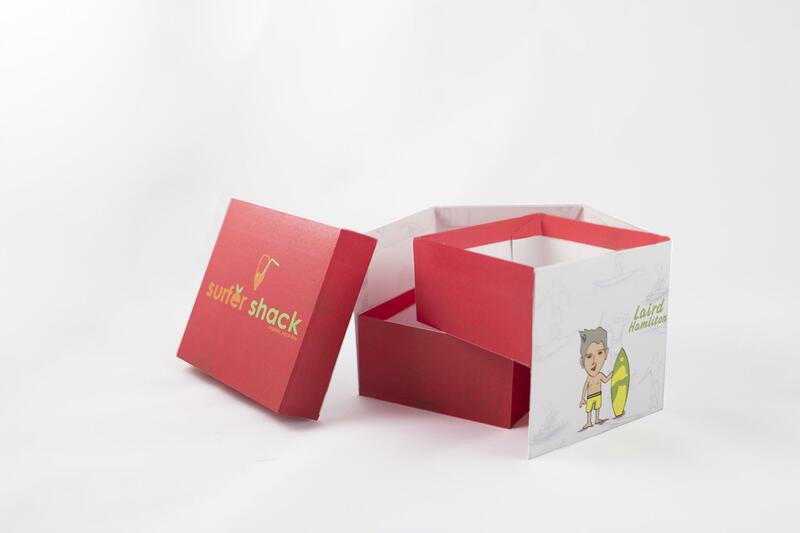 The business is a summer seasonal store owned by a professional surfer who was born and raised in Vancouver. As the owner is a Vancouverite, most of the fruits are produced, freshly harvested and shipped throughout B.C. The foreground sketches are meant to demonstrate the diversity of a surfer’s movement. Bright colors are used to reflect the beauty of summer time in Vancouver, as well as to emphasize the color of each fruit. 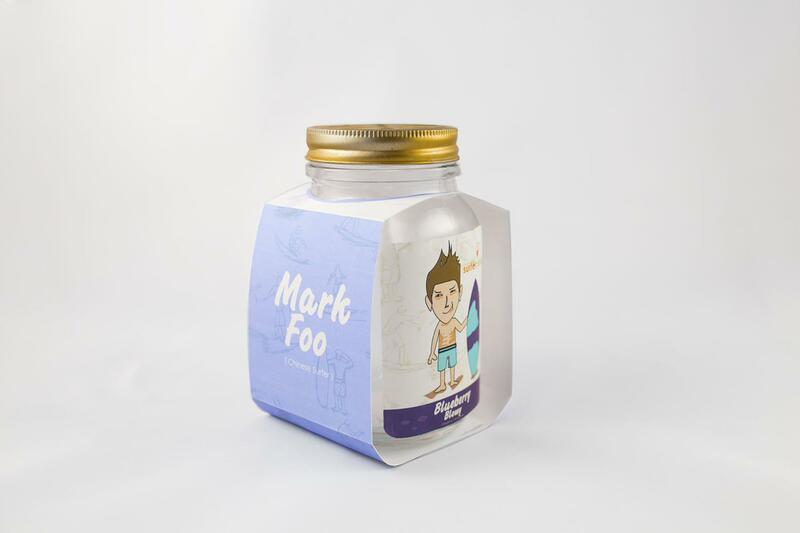 The logo is designed based on the combination of a surfboard and a cup of juice.